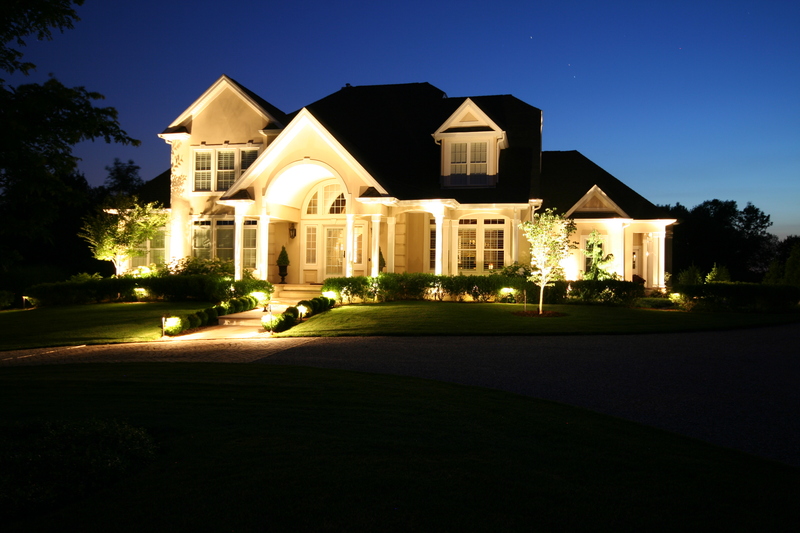 Landscape Lighting Professional shines the light on manufacturer products, fixture types, night lighting photography,residential and commercial lighting applications and the thoughts of Professionals in Outdoor lighting. Preferred Properties Landscape Lighting designer starts new group geared for Lighting manufacturers, Fixture types and industry professionals. This group is geared to shine light on the newest and most productive trends in outdoor lighting. Feel free to join in and comment and offer information to upbuild the industry and make us more competent. I enjoy being part of the AOLP- Association of Outdoor Lighting Professionals which is the best alliance for our profession. This is something which I found important to bridge the gap. Strictly a gathering of thoughts and ideas in the lighting industry from all angles. This information is helpful in making us a more proficient designer and installer. 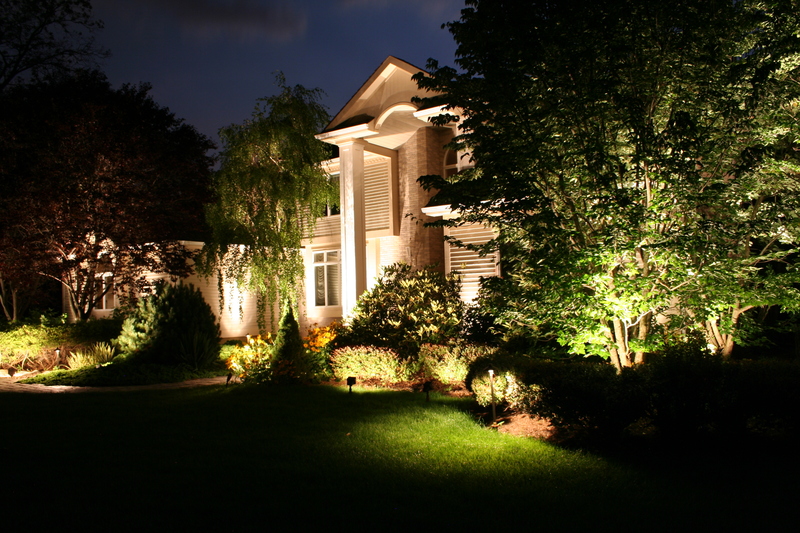 Landscape lighting on a professional level provides beauty, usefullness, safety, security and emotion. There are not many products or home improvements that can offer such. Thanks to a great handful of manufacturers, these fixtures now are supported with a lifetime guarantee. Although fixture makers have an array of choices in their catalogs. I believe in a durable, solid bronze or copper fixture to withhold New England’s winter wrath. The source of the light is important however, the effect the luminaire provides is an integral part of the design concept. Bulb brightness, beam spray and color are all taken into consideration of each and every light fixture within its placement. This group will help assemble professionals and have them take it to the next level by joining a more formal group such as the AOLP. This entry was posted in landscape lighting, landscape lighting design, Landscaping, lighting automation, night lighting, outdoor lighting, Outdoor Lighting / Low Voltage Lighting, Preferred Properties Landscaping, Uncategorized, Unique Lighting and tagged Featured Projects, LITE program. Bookmark the permalink.